The risk of getting a melanoma may increase directly in relationship to the number of your sunburns and their severity, but you don't have to damage your health with toxic chemicals to avoid getting sunburnt. If you use an all-natural, non-chemical sunscreen you can reduce the risks of skin cancer and the ill effect on your health. A natural sun block free of harsh chemicals is gentle on the skin, making them ideal for use on sensitive skin as well as on children and babies. Getting to know the list of potential toxic chemical sunscreens can be quite a daunting task, so by just looking for an all natural one you will make things much easier for you. There are only 2 available, or permissible by legislation, and they are Zinc Oxide and Titanium Dioxide. However, sometimes these are used in a sunblock formula in conjunction with some of the chemical sunscreens and so that is why you should rather look for a 100% natural formula. 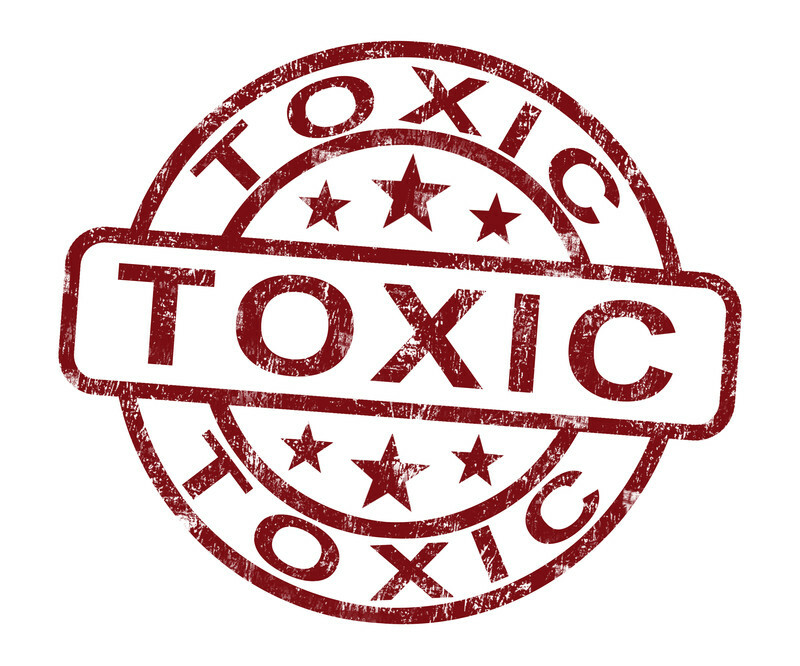 By switching from a toxic sunblock to a non-toxic sunblock you can even possibly reverse some of the damage already caused as they may be healing as well as protecting. Unlike chemical sunscreens that absorb ultraviolet light, nature provides us with two remarkable minerals called titanium dioxide and zinc oxide. They both remain on the surface of your skin and reflect or scatter the UVA and UVB rays from your body. They do this by forming a physical barrier, without irritating or clogging your pores. Chemical sunblocks actually penetrate the skin, from where they will deflect, scatter or absorb the rays. 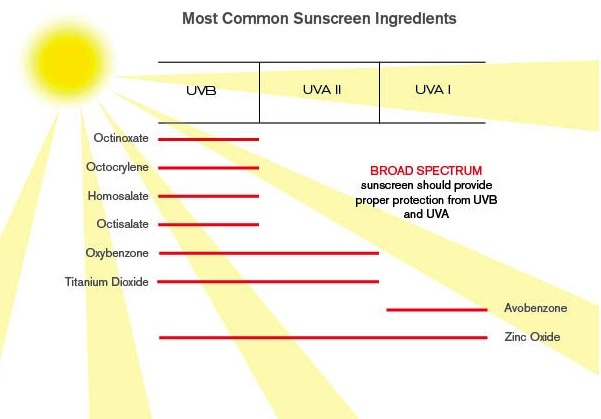 Thus the term 'sunblock' is sometimes retained for the mineral sunscreen ingredients only. Of these 2 sunblocks, Zinc Oxide is more efficient than Titanium Dioxide in blocking the sun's UVA rays. Blocking out the UVA rays has become more and more an issue as we discover the potential damage done by them is greater than that done by the UVB rays. They are the longer of the 2 rays and so penetrate deeper into the skin. They are also present all year round, no matter the season, and will penetrate through cloud cover and even glass. 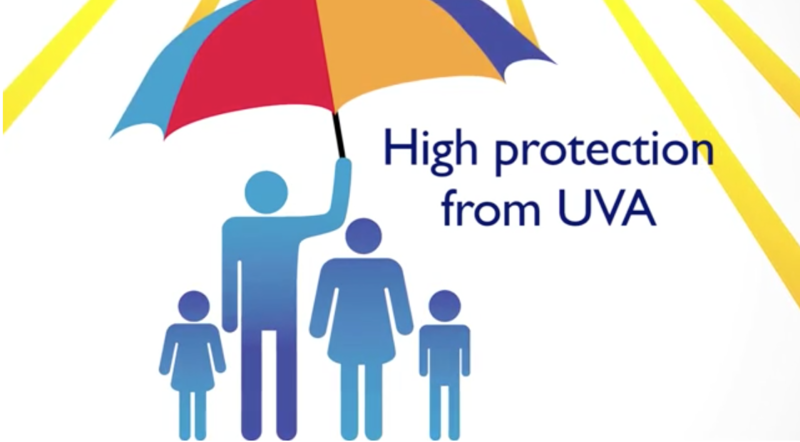 Protecting yourself from UVB rays alone is asking for trouble. You may as well wear nothing in my opinion as your skin will alert you better when it is time to get out of the sun! Making a healthy sunblock choice is a great way to keep ultraviolet rays damage minimal while making sure the ingredients on your skin will not cause any negative side effects. So check the labels on your sunblock, and throw them out if they contain any of the potentially dangerous chemicals. After all, your skin is your largest organ, so make sure to be knowledgeable and set an example to all your family and friends. Studies about Vitamin D have revealed that your body will benefit hugely from some unprotected sun exposure. If you can spend some time outdoors without getting any sunburn, you can actually decrease your risk of developing cancer. The key thing here is NOT to get sun burnt, so balance is important. Choosing natural protection helps keep this balance. Have your say... please leave me a comment in the box below. Is your sunscreen making you sick? Do you have a question or story about the benefits or dangers of sun exposure? 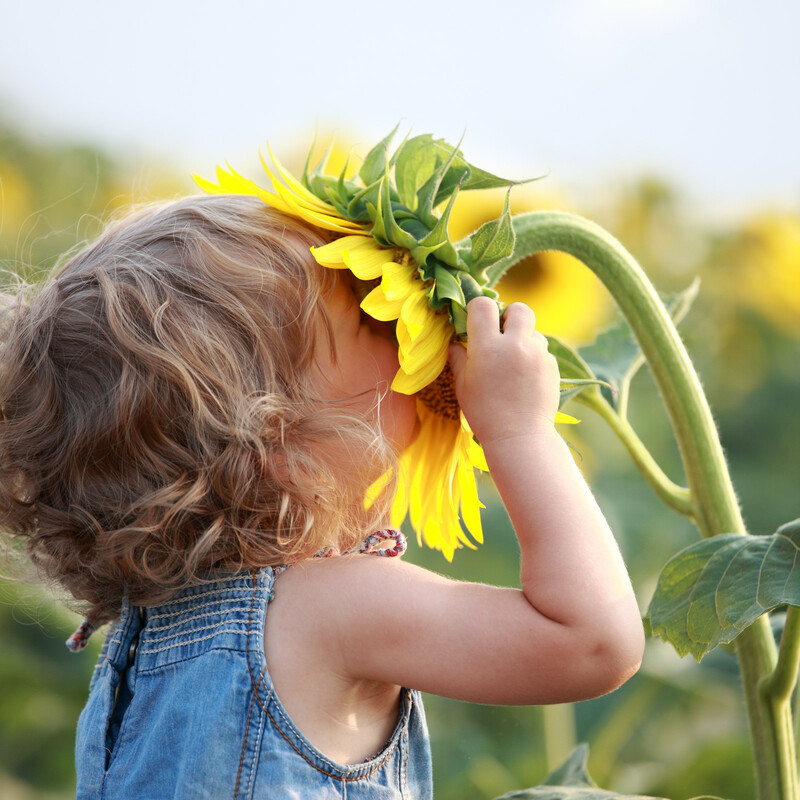 Why use a Natural Sunscreen with Organic Ingredients?